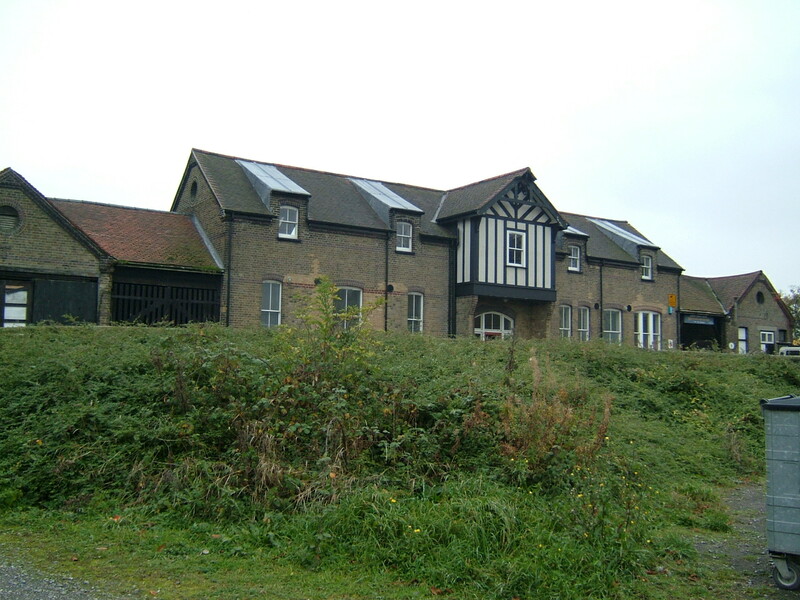 The institution at Darenth, near Dartford was developed as a result of the need to separate accomodation for children from those of adults at the Metropolitan Asylums Board Institutions at Caterham and Leavesden. Freeing up beds at both institutions also allowed greater capacity for more adults, something constantly in demand. 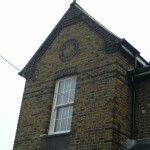 The new Darenth Schools opened in 1878 and the children at Clapton were moved to their final, purpose built home. The Schools comprised a central administrative section including a distinctive clock tower, with supporting services such as kitchen, bakery, laundry, water tower and boiler house behind. 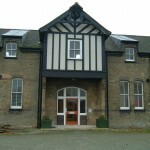 A chapel, recreation and dining hall and school rooms were included along with a series of accommodation blocks, those of three storeys closest to the centre and single storey blocks extending behind. The building was designed by the architectural practice of A & C Harston, who were to design a number of the MAB institutions but the plan was modified prior to implementation to remove intended two-storey accommodation blocks. 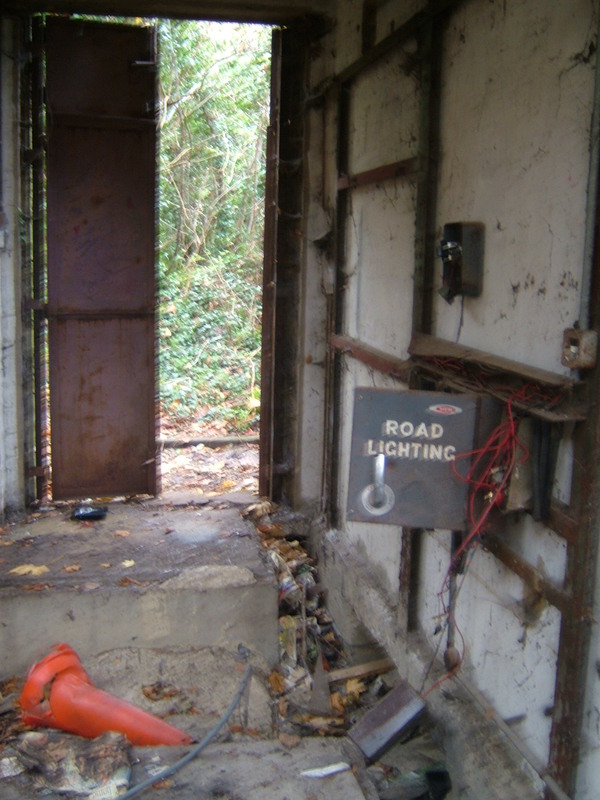 The building stood to the west of the site accessed via a long driveway from Gore Road with a secondary entrance from Darenth Wood Lane. 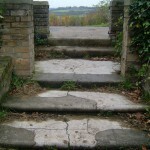 This entrance also afforded access to the hospital farm located to the south east of the schools. The intention of the Schools was to provide a location where children classified as imbeciles could be provided with a rudimentary education and training to enable them to learn basic skills and carry out various menial tasks which also made the institution more economical to operate. 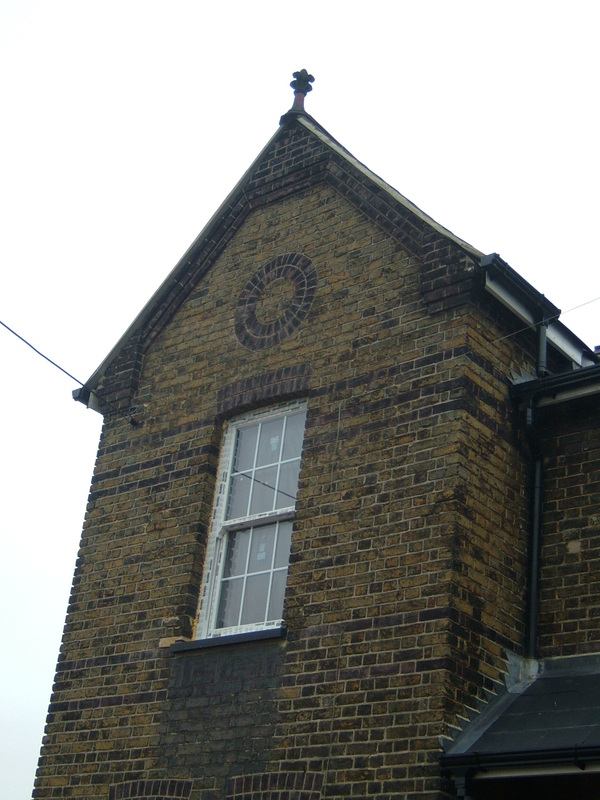 Within two years a second building program, also to the designs of A & C Harston, commenced to the west of the schools block. It had been considered that as the chidren in the school grew older, further space would be needed to accommodate them to free up space in the schools block which was already becoming overcrowded. 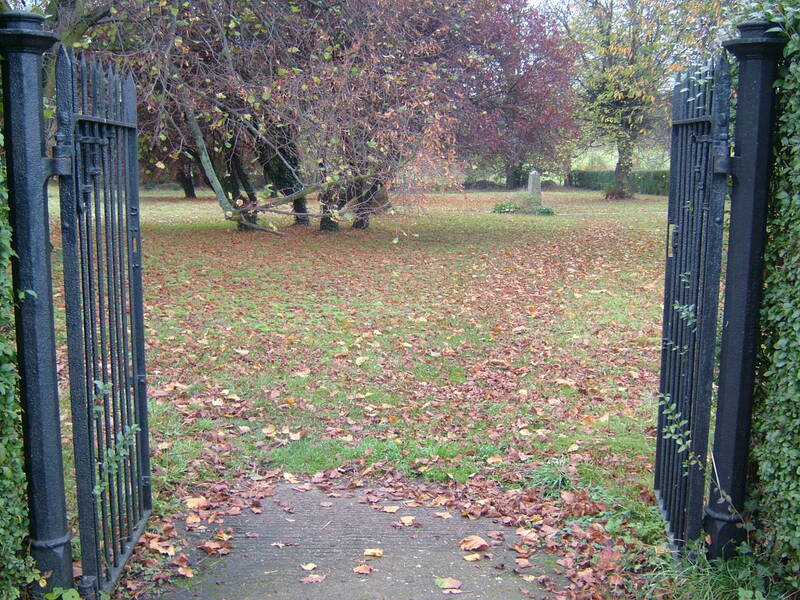 This was to be achieved by placing them in the purpose built asylum, commenced in 1880. . 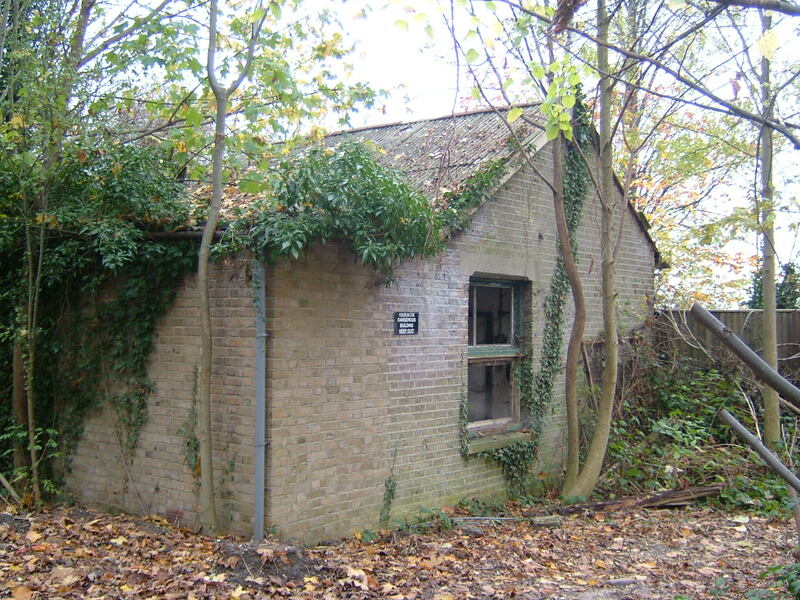 The site at Darenth asylum site was briefly put to use for a temporary smallpox hospital during an epidemic, utilising the kitchens and other facilities whilst accommodating tented wards behind the new asylum buildings. 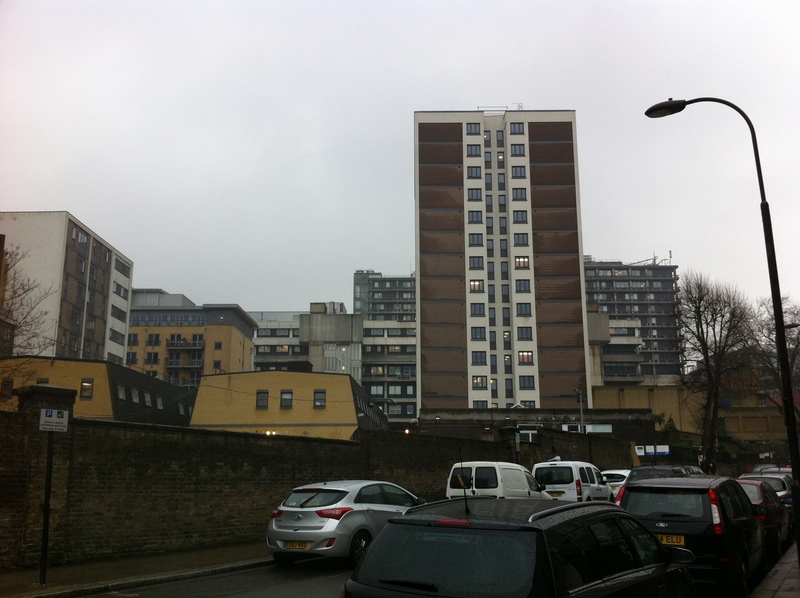 The asylum provided accommodation for 1,000 inmates accommodated in nine three-storey blocks incorporating a fourth basement level at the front due to the slope of the land. The central administration block separated male and female side of the asylum with workshops and a water tower behind. A large recreation hall was also provided to the rear. Within ten years from opening a third extension to the site was constructed with ten single storey pavilions developed to the north of the schools. Each pavilion was interconnected to its neighbours by linear corridor network and comprised a central day room with two dormitories accommodating from projecting spurs. 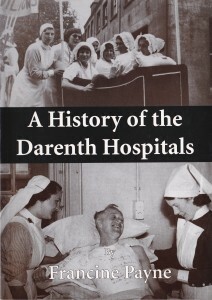 The new wards helped accommodate overcrowding from the Caterham and Leavesden asylums and brought Darenth in line with those in terms of capacity, reaching approximately 2,000 inmates. 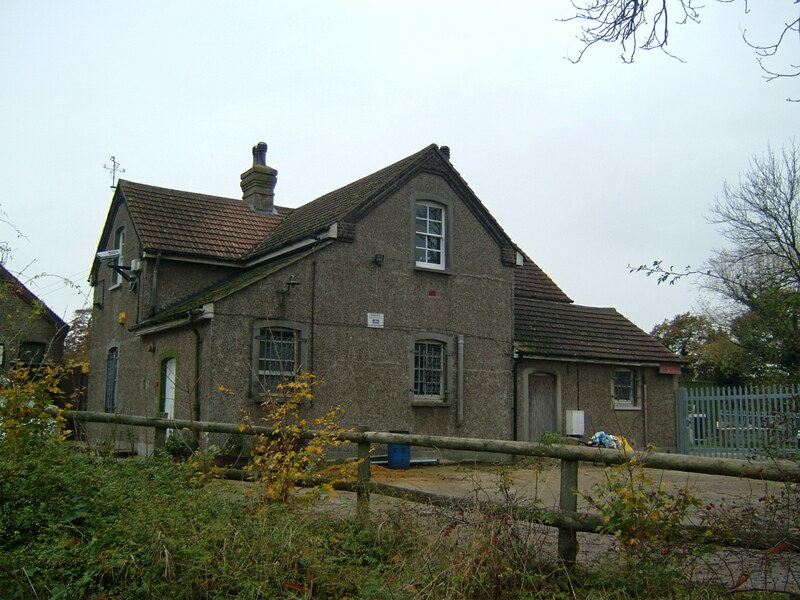 South of the Darenth Schools and Asylum site, the MAB had purchased Gore Farm, which was to provide a site for an extensive smallpox complex. 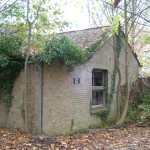 The Gore Farm Hospital was opened in tents and temporary structures during a smallpox epidemic in 1883 when existing facilities proved insufficient and patients were transferred there from the hulks at Long Reach. More temporary buildings augmented the original buildings to form what would become the ‘lower site’ whilst permanent structure closer to the Darenth Schools and farm became the ‘upper site’. 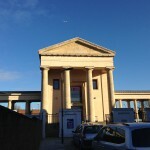 The buildings were once again to the designs of A & C Harston. The ward buildings of the upper site formed an arc of pavilions separating male and female wards by an administration block. 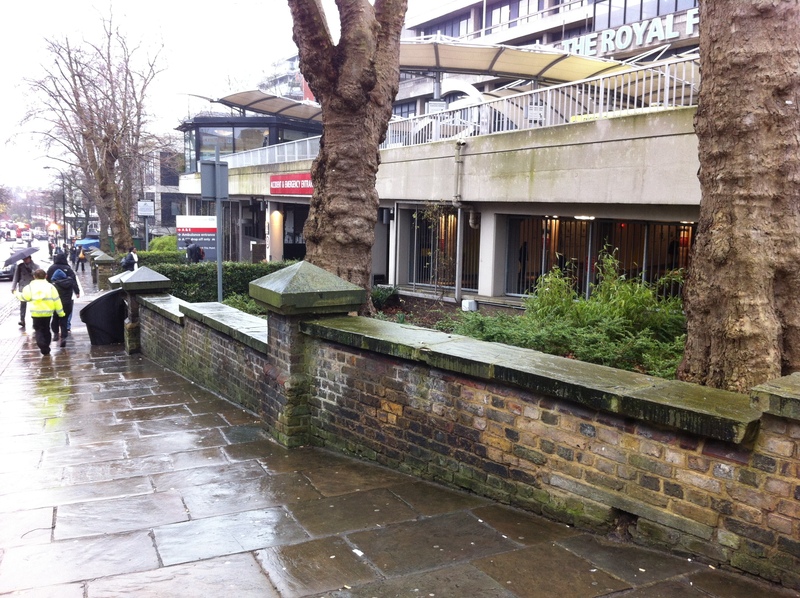 The lower site was more conventional with standard pavilion blocks in rows linked by open sided corridors. 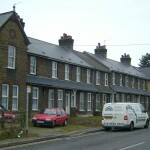 With the opening of larger, newer facilities at Joyce Green, Long Reach and the Orchard hospitals near the Thames, the role of Gore Farm evolved to become that of a fever convalescent hospital and the site was renamed the Southern Hospital, which had been planned for Carshalton instead. 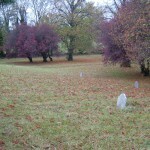 Facilities for burying the dead were shared between both Darenth and Gore Farm hospitals at a burial ground near the hospital farm and located between both institutions. 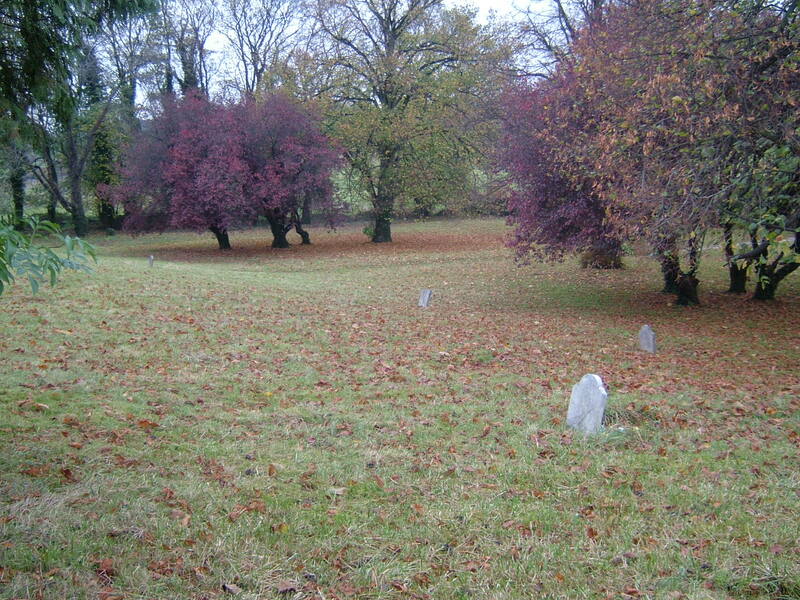 When this became full, a new burial ground opened to the west of the site on the grounds south of the asylum complex. 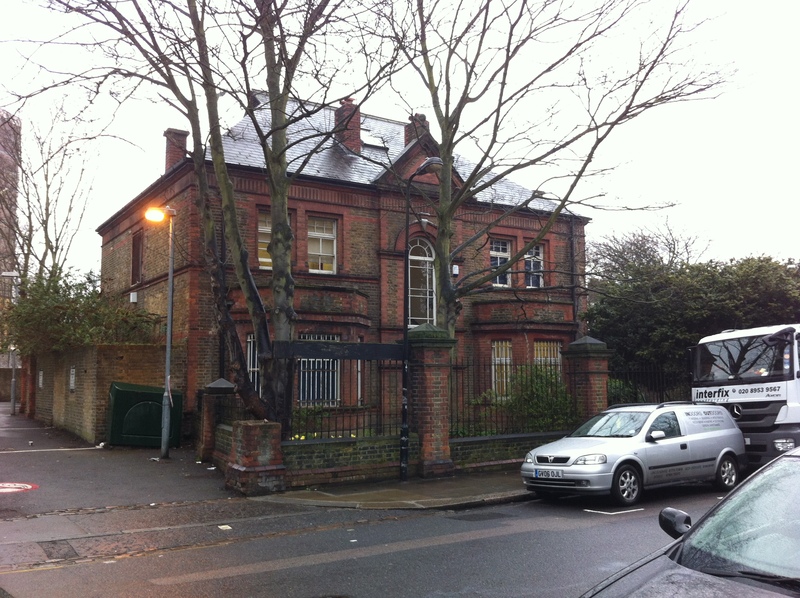 A receiving hospital had been set up for children being admitted under the care of the MAB when the asylum-infirmary was constructed at Tooting Bec, enabling improvable cases to be identified early to expedite transfer to the schools, whereas those deemed non improvable could be sent to alternative locations. 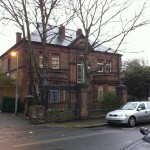 By 1911 the Fountain Hospital in Tooting had opened to take such un-improvable, lowest grade children. 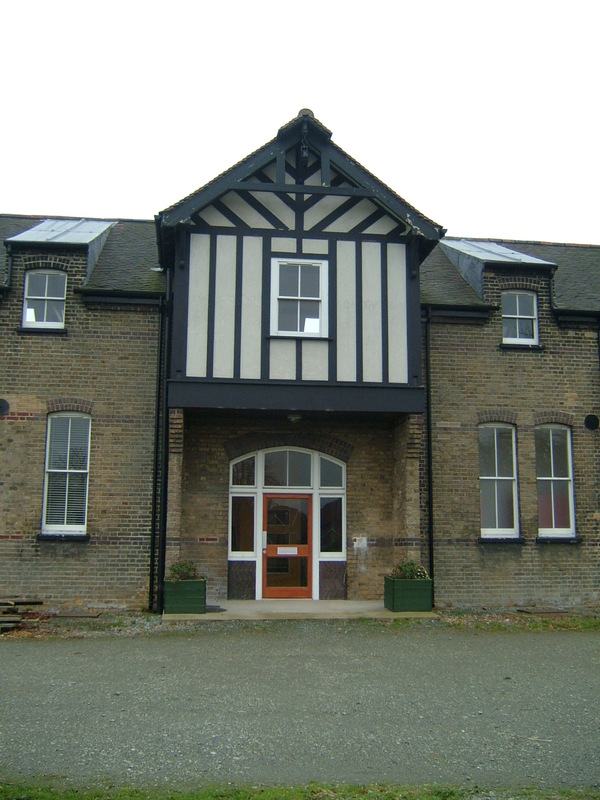 In 1911 the Darenth Schools and Asylum were renamed the Darenth Training Colony to reinforce the educational ethos of the institution and the role was expanded further to include improvable adults. 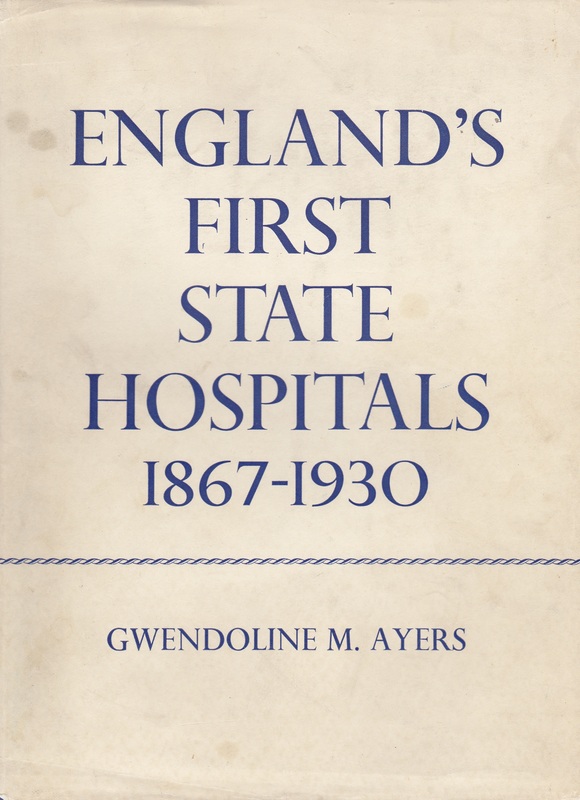 World War I brought hardship to the institution, with many male staff serving in the military and overcrowding wrought by transfers from other hospitals in London requisitioned for military use. 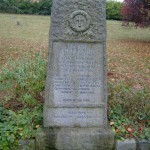 A memorial to those staff killed during the Great War was erected close to the main entrance to the site from Gore Road. 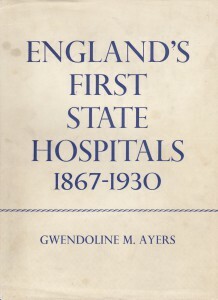 The interwar period saw only modest expansions implemented in comparison to the preceding decades, with the addition of a nurse’s home and infirmary blocks. In a bid to update the appearance of the hospital’s austere structures a coat of render was applied to the facade of the administration block of the schools complex but extending only part way up its clock tower. 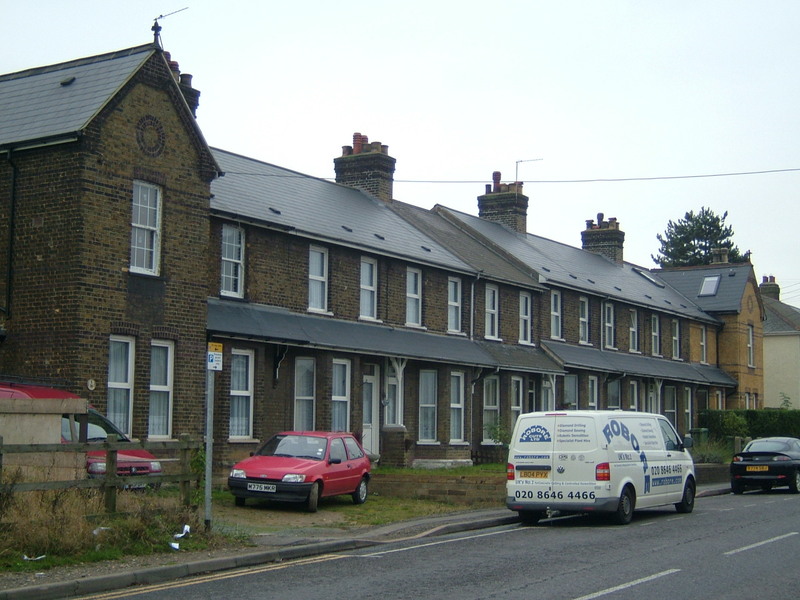 The asylums block was to receive similar, but more comprehensive treatment not only to it’s whole administrative block frontage but also to most elevations of each ward along the main drive as well as the blocks overlooked by Gore Road. This move was to prove counterproductive in the longer term as regular repainting became essential to maintain a clean image. In 1930 changes to the local government structures led to the abolition of the poor law authorities with their various functions being passed to respective council bodies for the areas served. 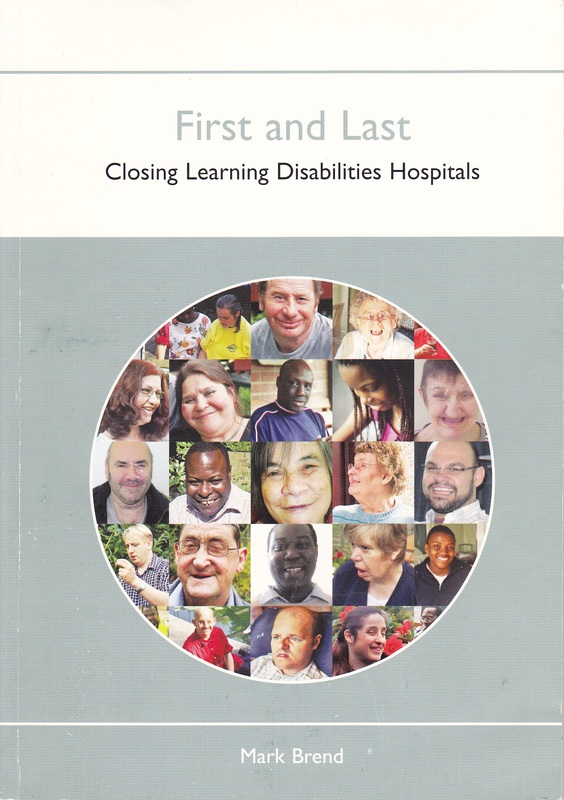 The London County Council was to take on the functions and institutions previously managed by the MAB and moves were made to integrate their mental deficiency hospitals into the overall mental hospitals committee. 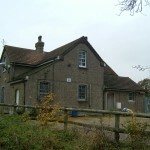 As the LCC only operated certified institutions for mental defectives at The Manor, Epsom and Farmfield, Horley, the larger MAB asylums formed the mainstay of the provision. World War II brought economies to the hospital as staff were once again called up to service. By this time the hospitals’ population was over 2,200 and as wartime casualties became likely from bombing raids to the capital the Inner London sites at The Fountain, Tooting and South Side Home, Stretham Common were dispersed amongst the other institutions in the group. The Darenth Colony survived largely unscathed by overhead bombardment as the Docklands and urbanised areas took most of the assault. 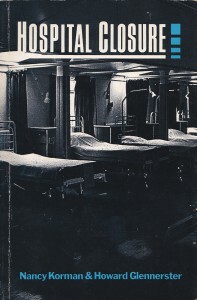 The post war period saw another transfer of management, this time from the LCC to the newly formed National Health Service in 1948. 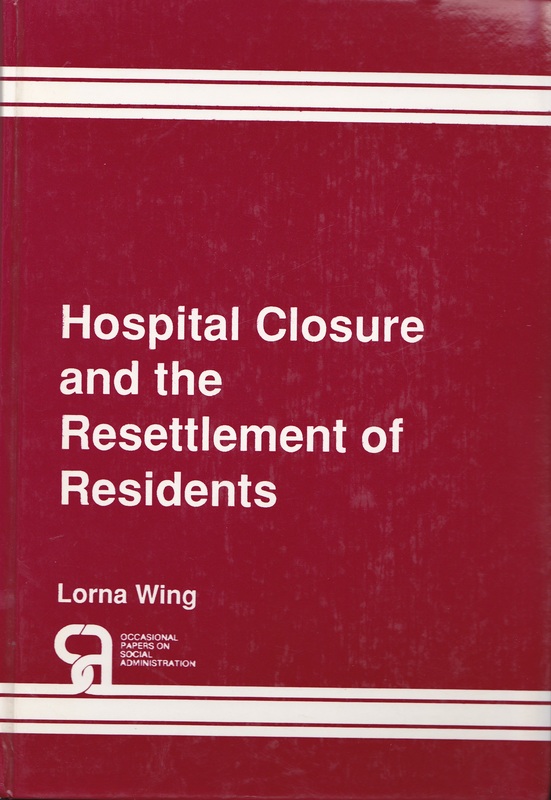 As with all the LCC hospitals (excluding South Side Home which had not reopened) there was no option but to join the new organisation having been owned by a public body unlike some private establishments who could refuse. The hospital was subsequently named Darenth Park and at the time of transfer had beds for 2,260 patients. 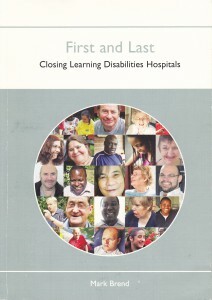 The following decades under the NHS saw only minor changes to the hospital which was under the control of the South East Metropolitan Hospitals Board, and the South East Thames Regional Health Authority which replaced it in 1974, serving numerous local authority areas within the south and south east of London. The neighbouring Southern Hospital, formerly Gore Farm, had become surplus to requirements with many of the services transferring to the Joyce Green Hospital. 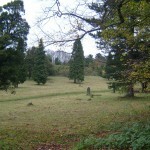 The upper site was subsequently cleared as a new motorway was driven through the site of the main buildings. 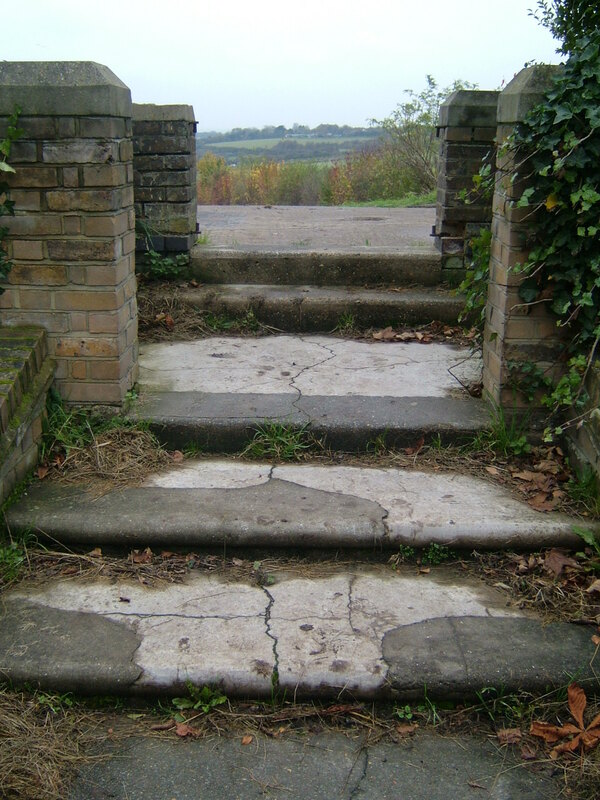 The lower site, formed largely of temporary structures still, was to have a reprieve as it became a mental hospital for polish nationals who arrived from Mabledon Park, near Southborough in 1955, but was managed separately from Darenth Park. 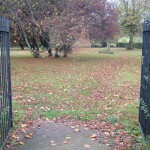 The second burial ground between the Upper Southern and Darenth Park was closed to admissions from the hospitals. 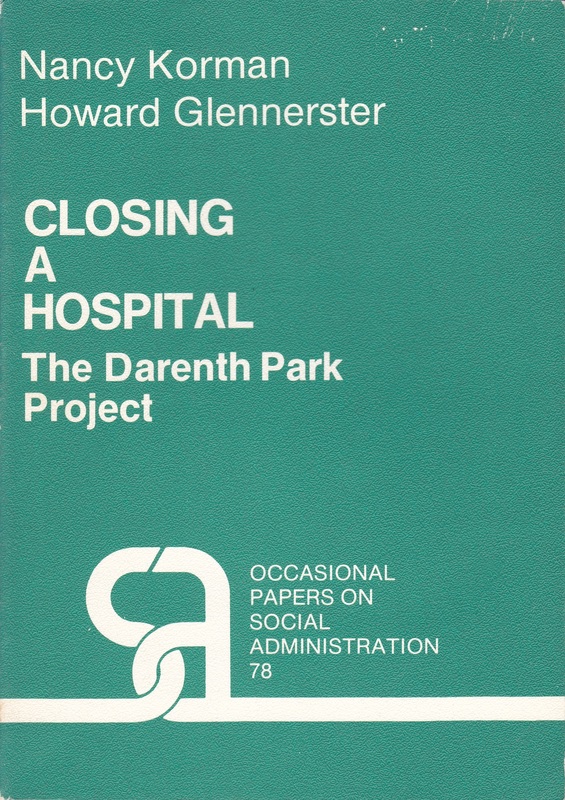 By the 1960’s it was already becoming apparent that Darenth Park was not considered suitable in the long term for patent care. It was one of the largest hospitals of its kind in the London area, dispersed over a large site with wards often on upper floors in archaic, poorly maintained buildings whose original purposes has largely become irrelevant. In addition, facilities such as hot water and heating, catering facilities and laundry facilities would require substantial investment in due course for the hospital to be able to continue functioning. 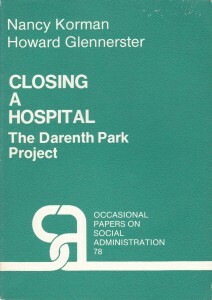 Plans were considered how the buildings could be replaced and the patients within them be best housed little active closure occurred until the 1980’s although admissions were reduced and inpatient numbers overall decreased. 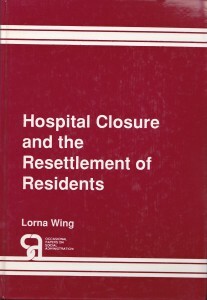 The South East Thames Regional Health Authorities hand was forced during the early 1980’s as a lucrative deal was considered for disposal of the hospital complex. 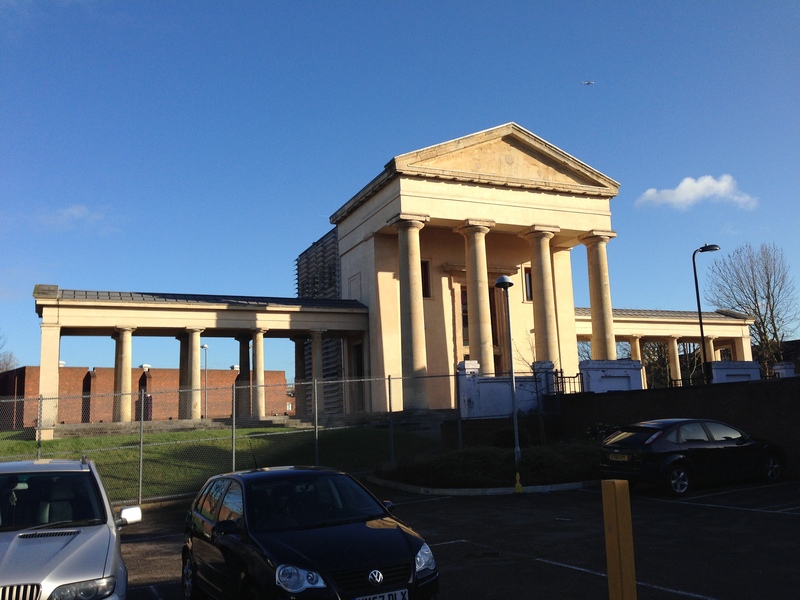 The Blue Circle Cement Company had become interested in the location of the hospital for the purposes of excavating material. A deal would have tied the RHA into a deadline for vacating the site, but the deal fell though and Blue Circle withdrew interest. The RHA however continued with its closure plan given the decaying nature of the structure and drives towards community care. 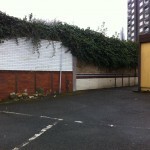 By the mid 1980’s sufficient progress had been made to allow empty wards nearest Gore Road to be demolished. 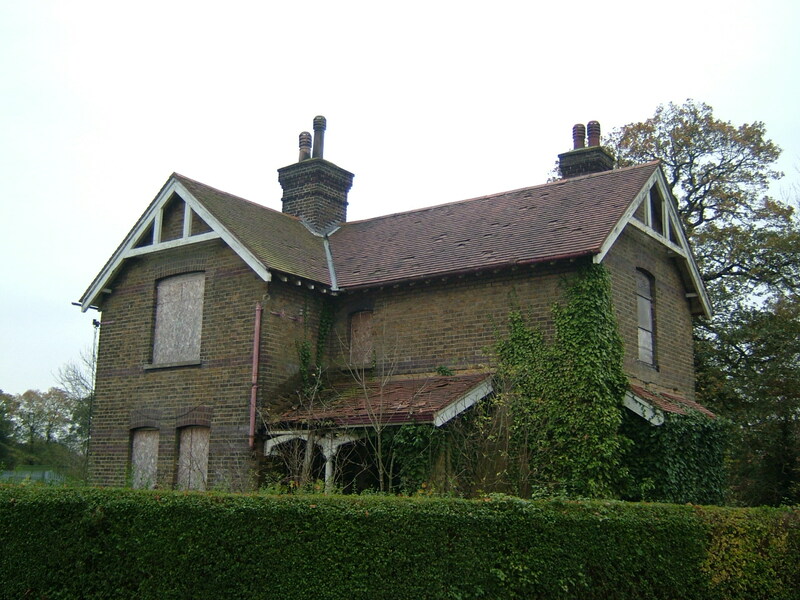 The neighbouring Mabledon hospital was closed in 1985 with its Polish patients relocated to Stone House and the site demolished. A phased retrenchment plan was put in place and sectorisation was implemented to keep patents from the same District Health Authority areas together. Upper wards were vacated first and gradually patents were concentrated in the single storey school block wards and single storey pavilions at the rear, with the former asylum block closing first. The RHA ensured that each of the admitting DHA’s were implementing plans to rehouse their patients either in community facilities or into other units such at Grove Park and Goldie Leigh hospitals. This was no small task as the areas were extensive, including the local DHA Dartford and Gravesham, Bexley, Greenwich, Lewisham, North Southwark and Camberwell who were each tasked with providing their own replacements to Darenth Park. 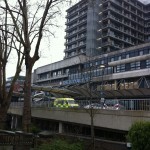 The last wards were finally vacated as Dartford and Gravesham patients were transferred to a new unit on the former Bow Arrow hospital site near Stone House which had been delayed during construction. 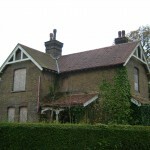 After this time Darenth Park Hospital closed although the Health Authority maintained its head office in the administration block of the former schools complex whilst much of the remaining site was stripped of roofing slate and left exposed to the elements. 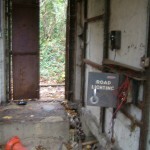 In this form the hospital remained for almost another decade. 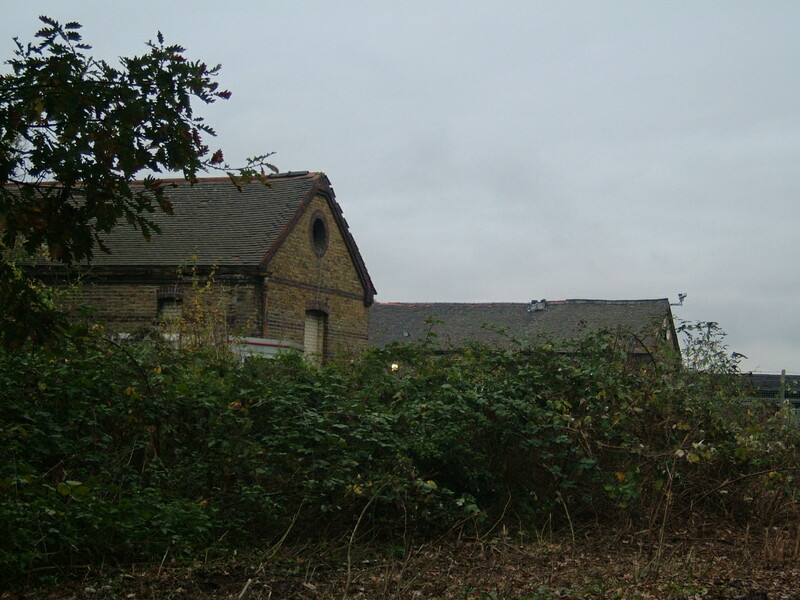 Filming of two episodes of TV drama London’s Burning took place within the complex which included filming inside the colony yard and the recreation hall. 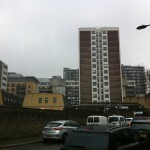 The entire hospital complex has since been demolished and redeveloped for housing on the footprints. 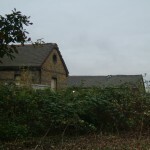 Of the original buildings, only the farm complex and associated houses, married attendants housing on Gore Road and a small derelict switch room remain. 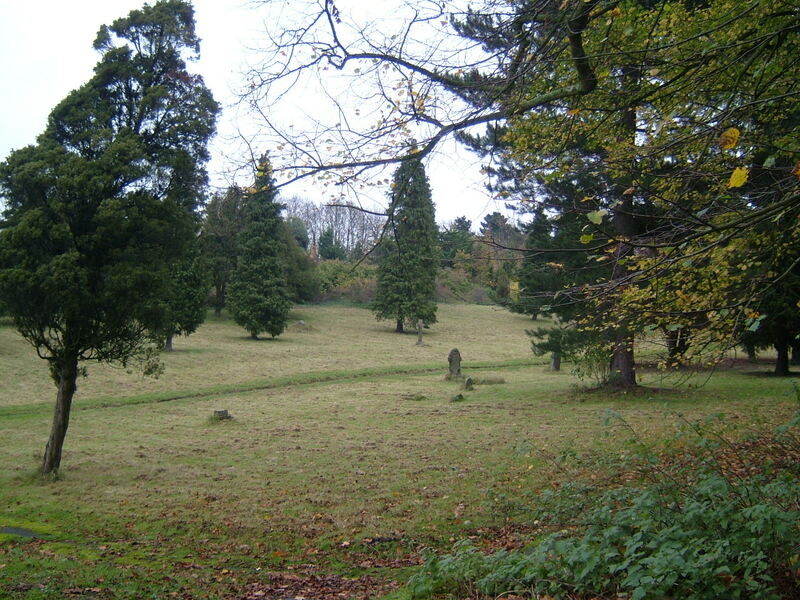 Elsewhere the grounds south of the main building have been handed over for use as a country park which has restored and maintains the two former burial grounds although their associated buildings have gone. 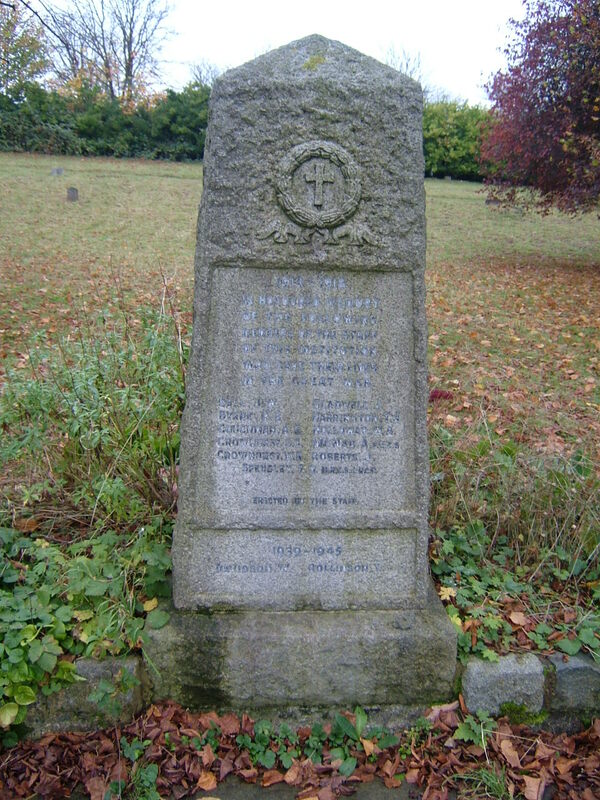 The hospitals war memorial was subsequently re-erected in this area having been displaced during redevelopment. The north of the site, on which was located the pavilion wards provided a site for the new district general hospital, Darent Valley, which replaced Joyce Green and West Hill hospitals in Dartford. 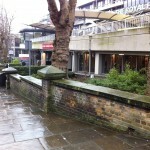 Both the early, temporary sites at Hampstead and Clapton have since been redeveloped. 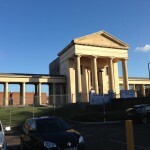 Hampstead Fever Hospital was rebuilt as a permanent structure and renamed the North Western Fever Hospital. 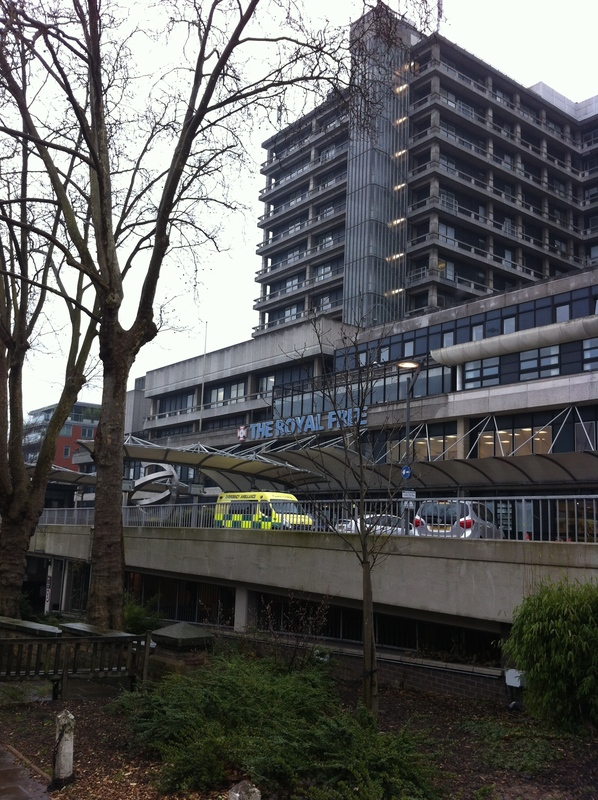 In the early 1970’s it was to provide the site for the Royal Free Hospital which moved from Grays Inn Road and the entire complex was rebuilt. 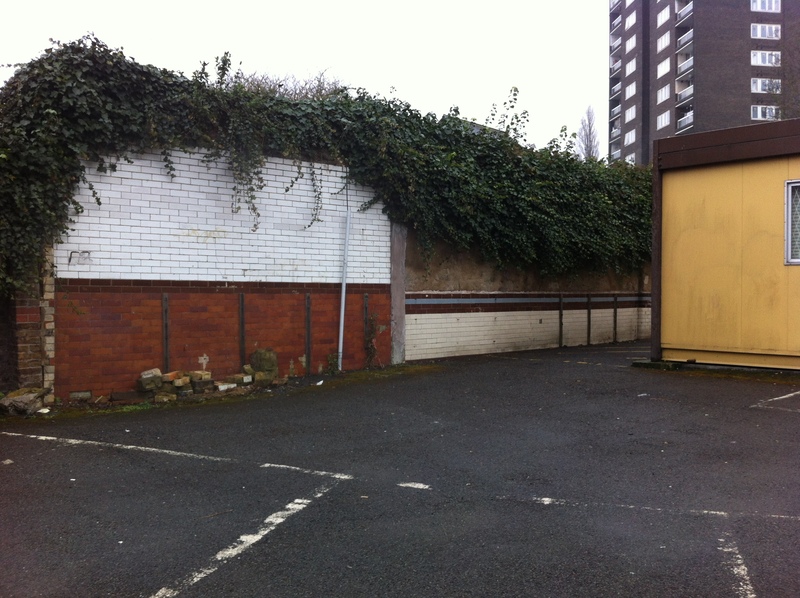 Today only remnants of the boundary wall onto Pond Street and one of the permanent structures on Lawn Road remain along with traces of the adjacent original ambulance station. The site at Lower Clapton was sold to the Salvation Army in 1882 and remained in use as their National Barracks until 1975, after which it was sold to the local authority. 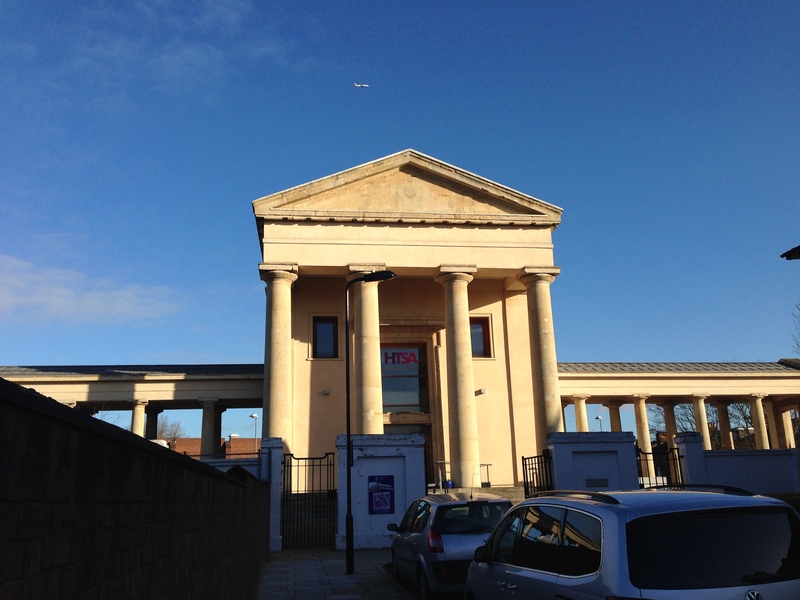 The majority of the building was demolished except the portico frontage and flanking arcades which remained derelict for almost 30 years before being incorporated into a new building forming part of the school which was built on the site of the main complex.